Well now. It only took me 19 (yes, nineteen!) years to get around to reading this book. Which will come as a surprise to many, as I’m not one averse to fantasy stories. Have to give a huge shout-out to fans among my friends who did NOT let on the spoilers for this book. I walked in a complete ignoramus, and was pleasantly surprised. What happens when your relatives despise your very nature, and that of your parents? What happens when you’re famous, but you have no clue why, or how? 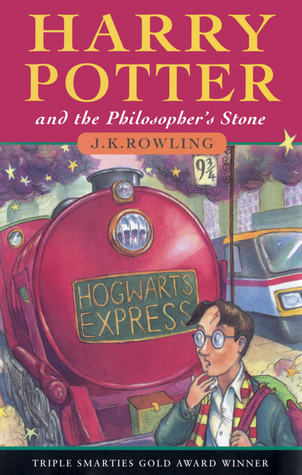 What happens when one day you’re an ordinary boy (well, one can’t really call Harry Potter ordinary, considering the abuse he suffers at the hands of Aunt Petunia and Uncle Vernon…), and the next you discover that you have magic, and there’s a whole magical world out there you never knew about? These questions – and many others – are answered in the pages of this book. 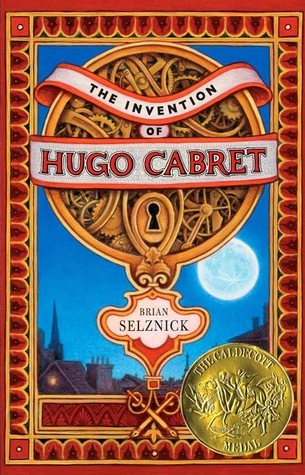 I wouldn’t say that it’s an outstanding book that really appealed to me, BUT I can totally get why children read and love it. Definitely an excellent children’s book, one that captures the imagination and sets the world on fire… ooops, I didn’t say that, did I? 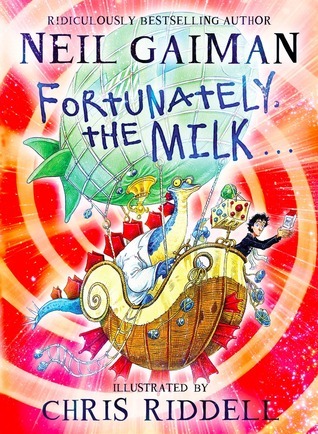 At times reminiscent of Roald Dahl’s dry humour, and devilishly inventive, this was a lot of fun to read. And yes. I will pick up the next book. In time. Greg is BACK! Back in Time in Greg’s Second Adventure in Time. As Greg once more time travels, he journeys to our nation’s colonial period where he explores our country’s new frontier, encounters hostile Indians, meets famous Americans, and helps win the American Revolution! I really enjoyed this second adventure with Greg. 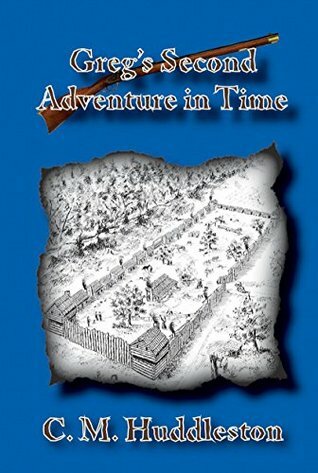 This time around Greg travels back in time to the Siege of Boonesborough in 1778. Huddleston deftly depicts life on the frontier. The mix of nationalities who moved into the americas in those early years, the clothing, the fighting between the newcomers and the original nations. Once again, one gets a lot of detail, enough to learn from, but this isn’t a dry historical read. Huddleston brings the characters to life, especially when seen through Greg’s eyes. What I really found interesting in this account – which is stated to be historically accurate – is the similarities between frontier life in the early states and in South Africa during the early-to-mid 1800s. Although some fifty years later in the case of South Africa, much is the same. Forts, Stations, fighting for freedom from Britain, amongst others. Life too was very similar, as was travel by ox wagon. Though I’ve previously read books on the early years in America, this was the first time that I really saw similarities between the two. I also enjoyed the analysis on time travel theories near the start of the book, and it was good that the question of HOW Greg is able to time travel was answered. Now I want to know what Rose and Mom have been up to. Please! All around, an entertaining and educational read that I am sure will be accessible to younger readers. 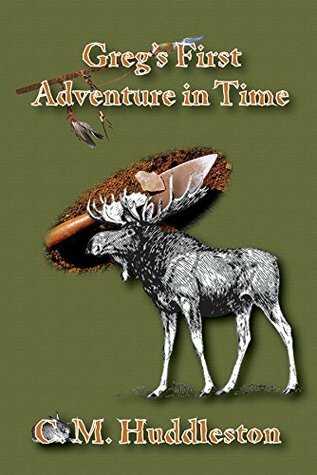 Archaeology, time travel, and a moose hunt combine to force 12-year-old Greg to face his fears and find his strengths. Greg explores a world that existed more than 3,000 years ago with his new Native American friend Hopelf. While Greg learns about Native American ways of life, how to hunt and fish, and just to survive, he is always searching for a way back home. This book is a departure from my normal reading fare, but fits squarely within time travel. It is juvenile fiction, with some educational value in terms of archaeology and history. The concept is simple. A boy, Greg, is helping his archaeologist mother on a dig when a trowel and a quartz spearhead connect and he travels back in time. What follows is the tale of his experiences as he spends two weeks with native Americans in the past, particularly with a young man Hopelf, who is due to be married in the winter (it is late summer to early autumn during the story). The writing is clear and vivid, which I really appreciated. The story is a masterclass in archaeology and native American history, but concepts are kept simple and accessible, good for children to read. Moreover, the story doesn’t get bogged down in terminology, but keeps moving at a good pace, good for holding interest. I really enjoyed the story, and hope to keep it around long enough for my daughter to read when she is old enough.